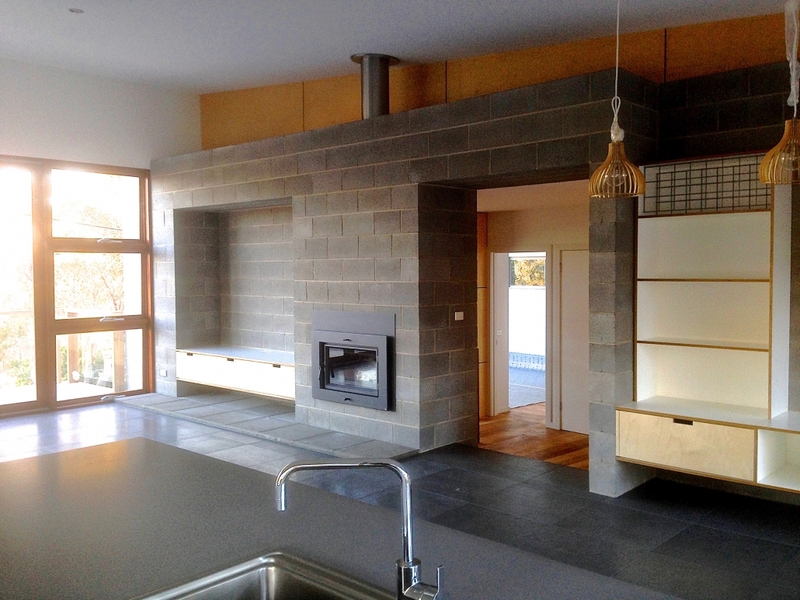 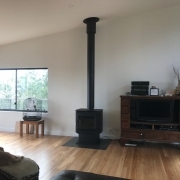 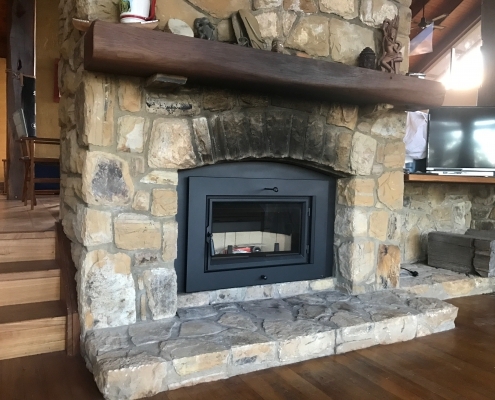 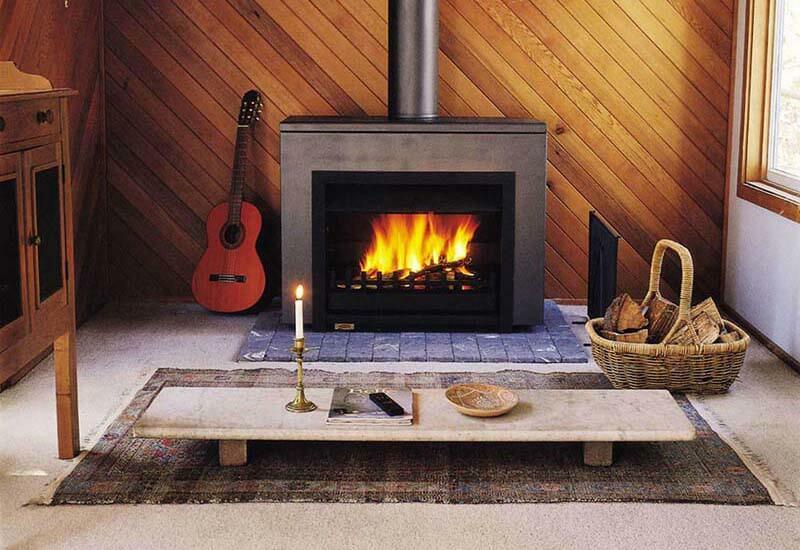 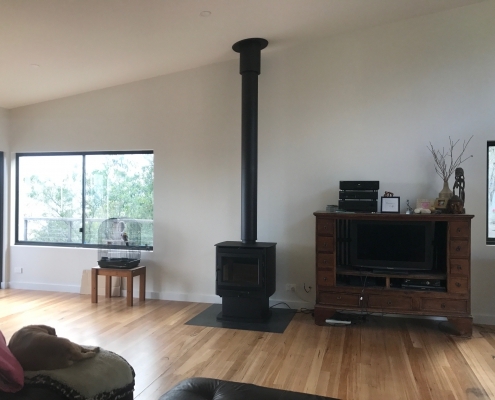 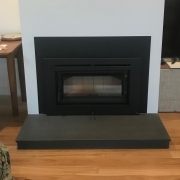 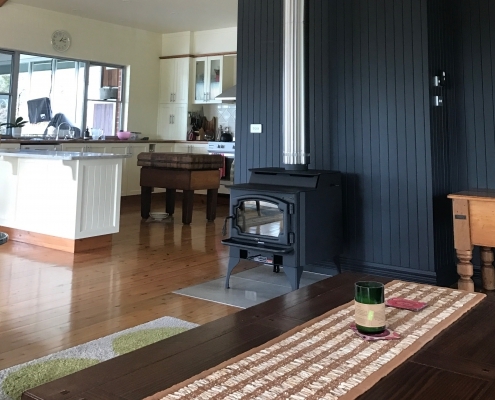 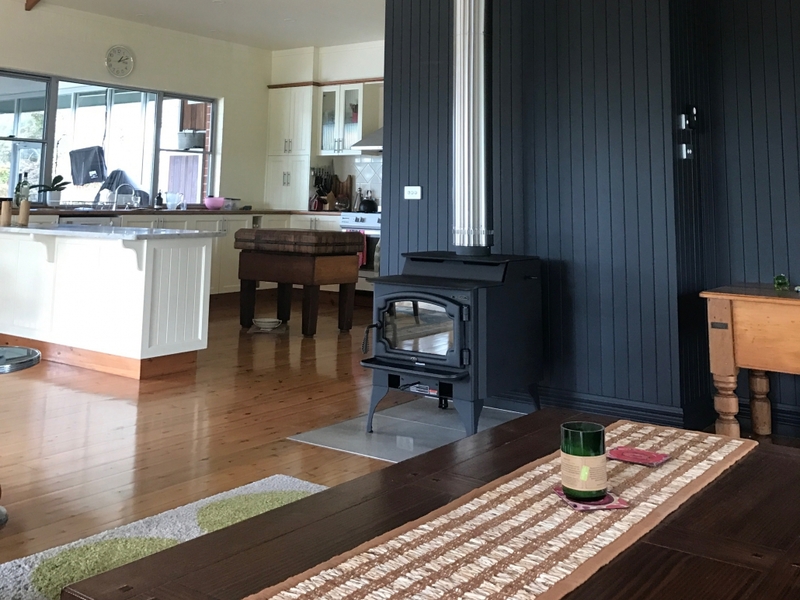 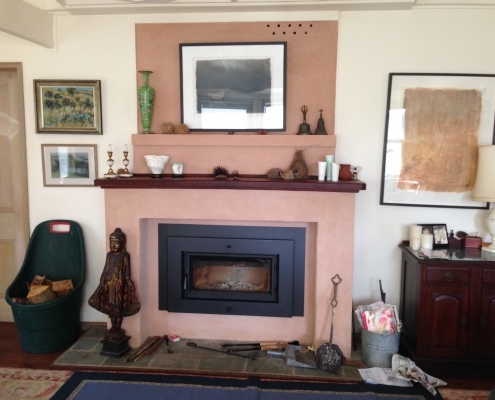 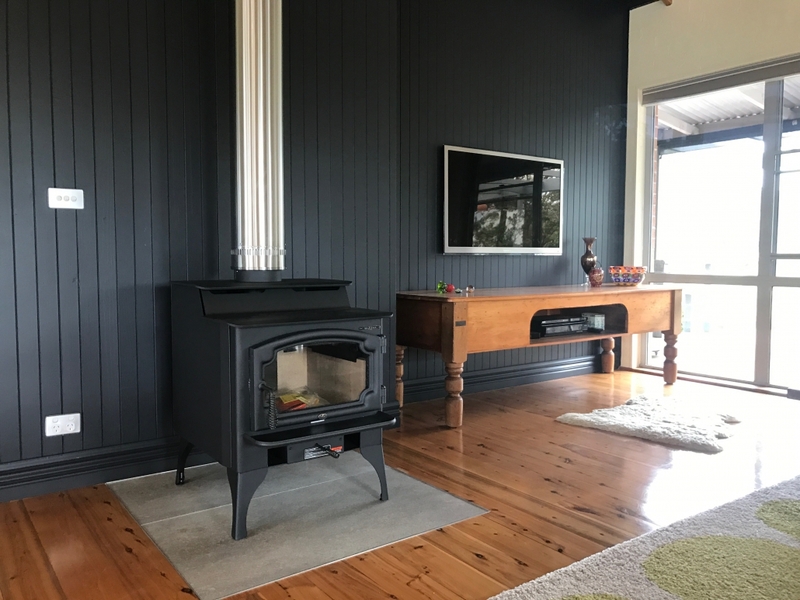 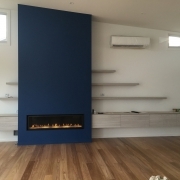 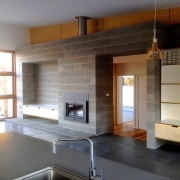 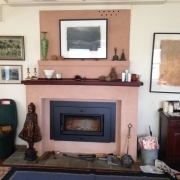 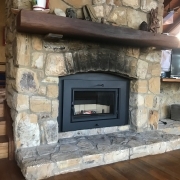 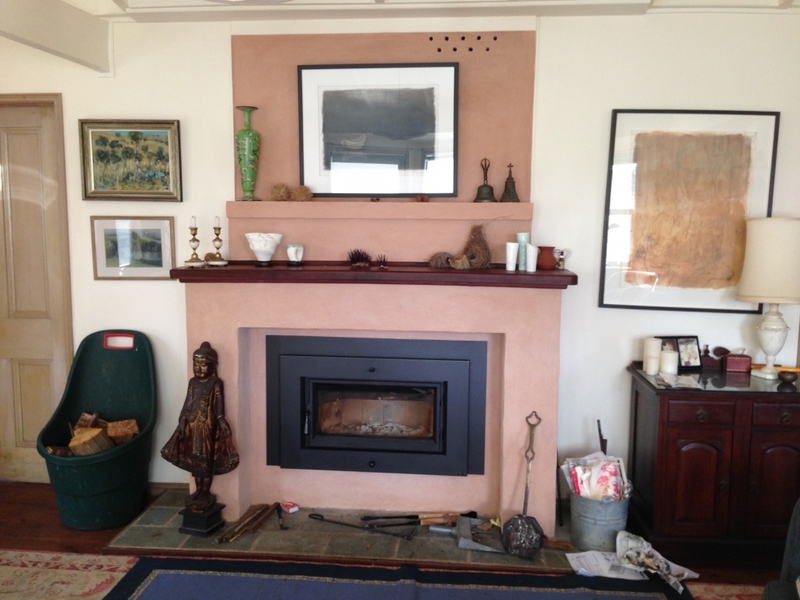 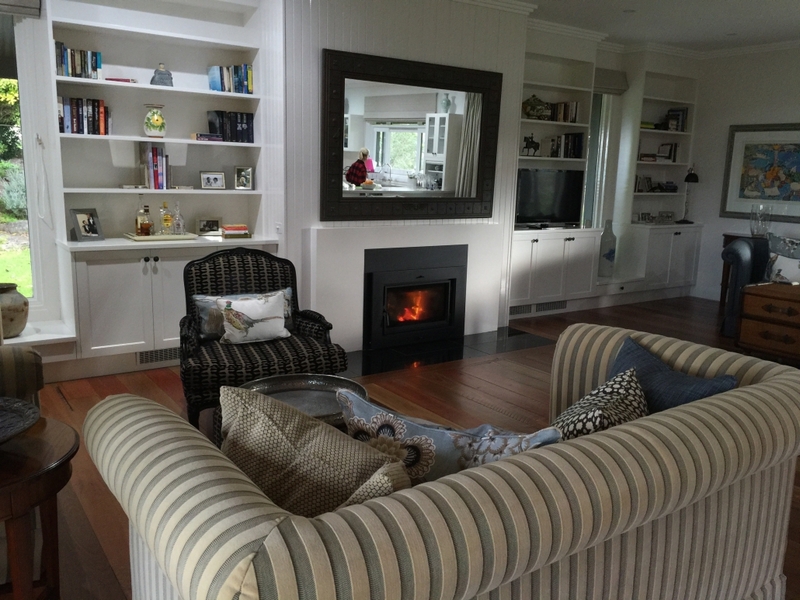 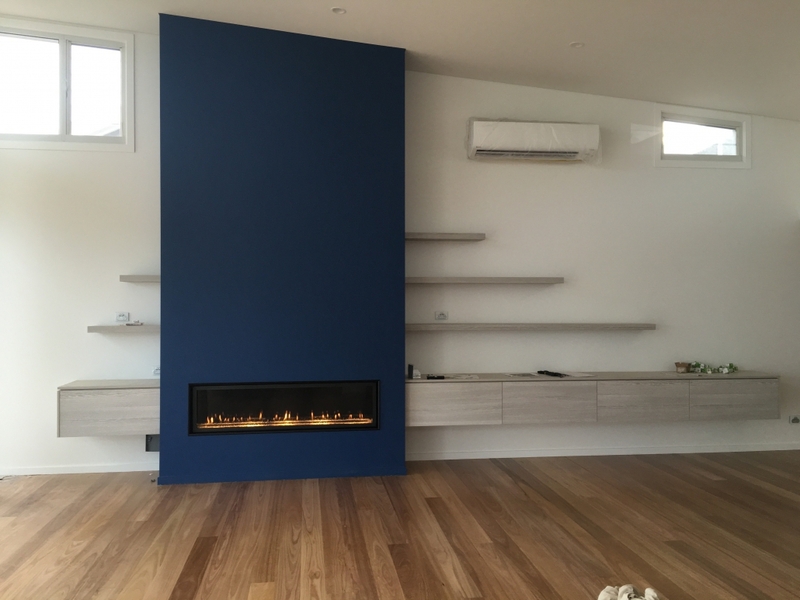 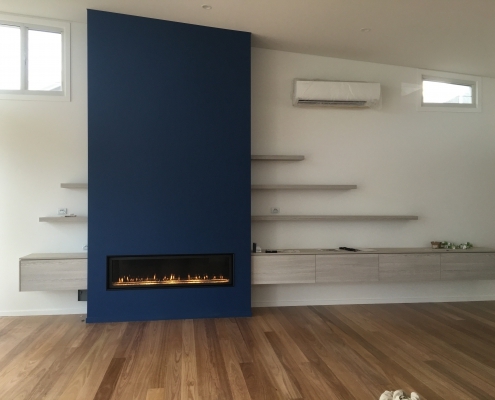 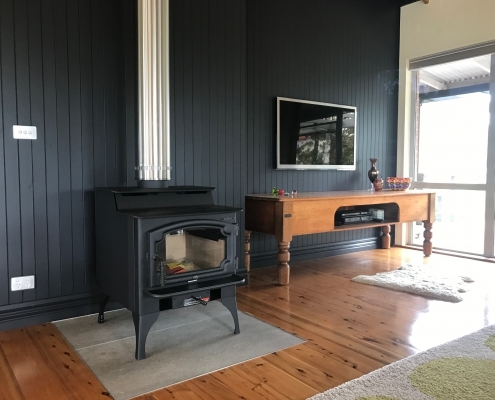 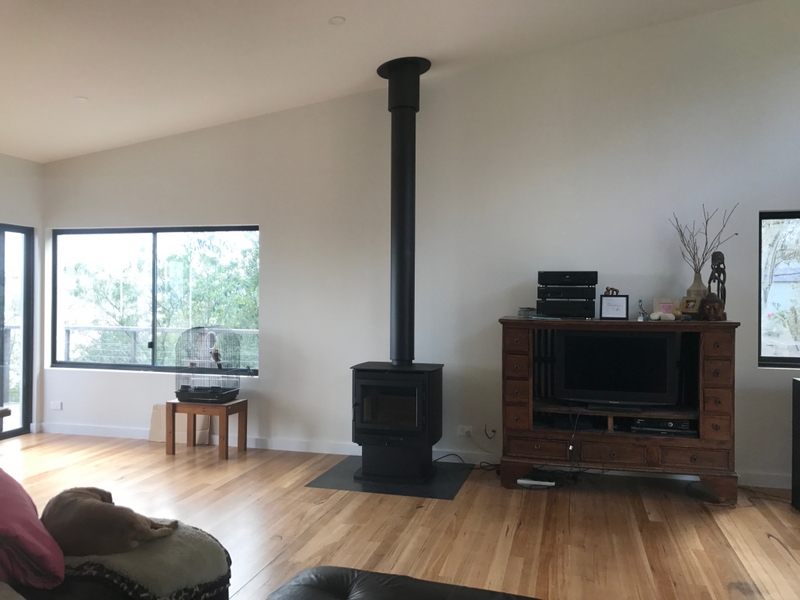 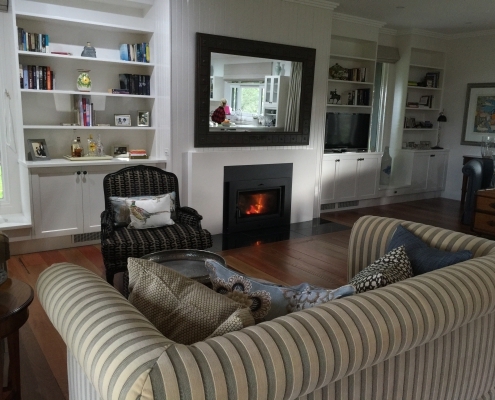 Heatworks Wood & Gas Fireplaces provides personalised service throughout the Bega Valley. 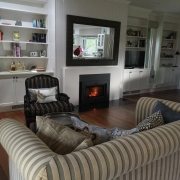 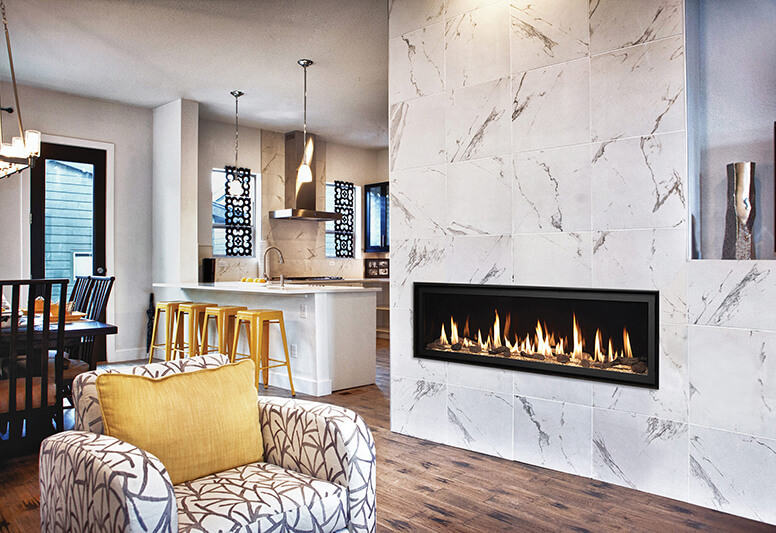 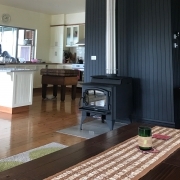 Operating for 24 years, we specialise in the supply and installation of slow combustion fireplaces, open fireplaces, gas fireplaces, zero clearance fireplaces and a range of appliances and accessories for your heating needs. 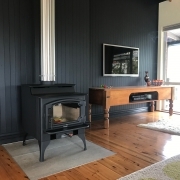 Our quality products include Lopi, CleanAir, Euro Fireplaces, Kemlan, Jetmaster and Kent, which can be viewed at our expansive North Bega display room. 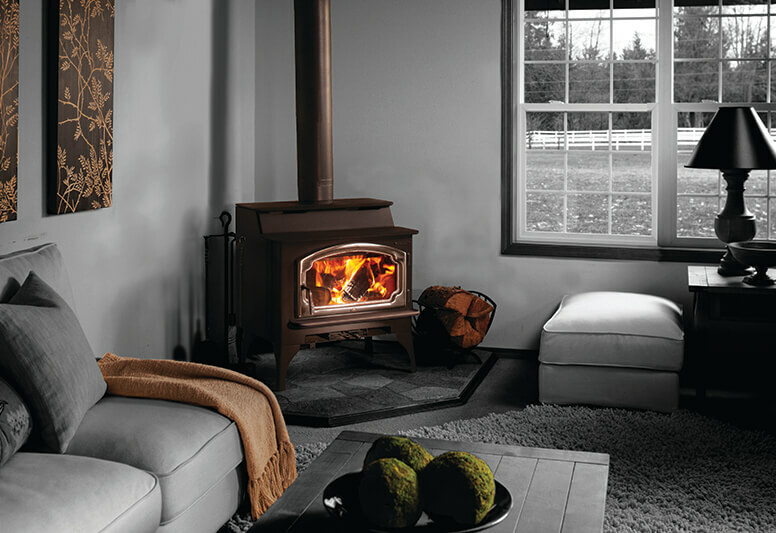 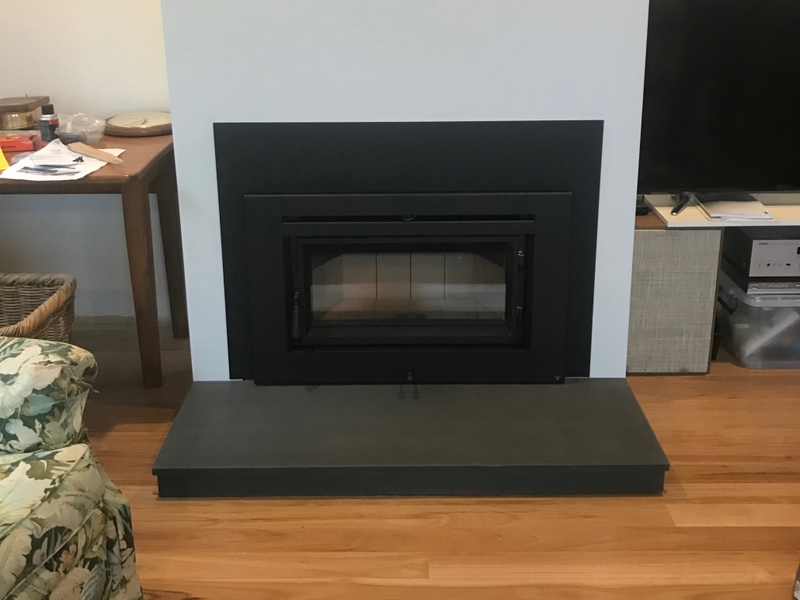 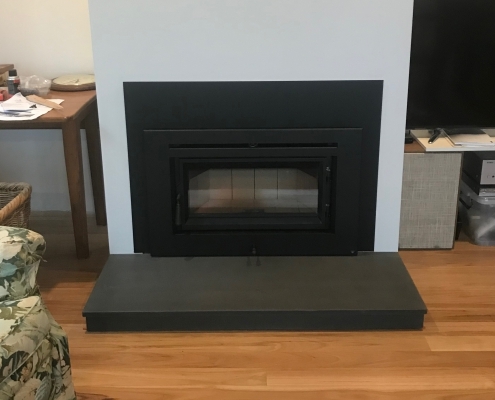 We also have budget solutions available with our products, as well as a few fireplace deals to make heating your home cost-effective. 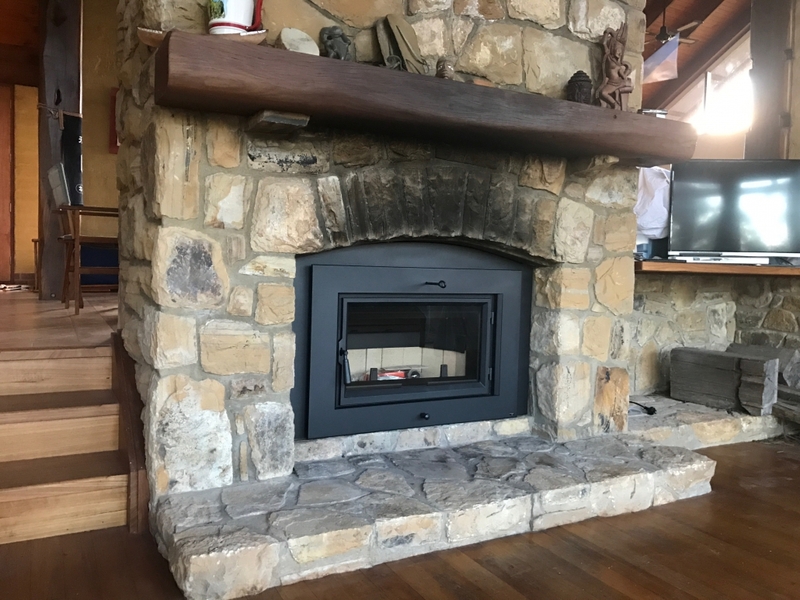 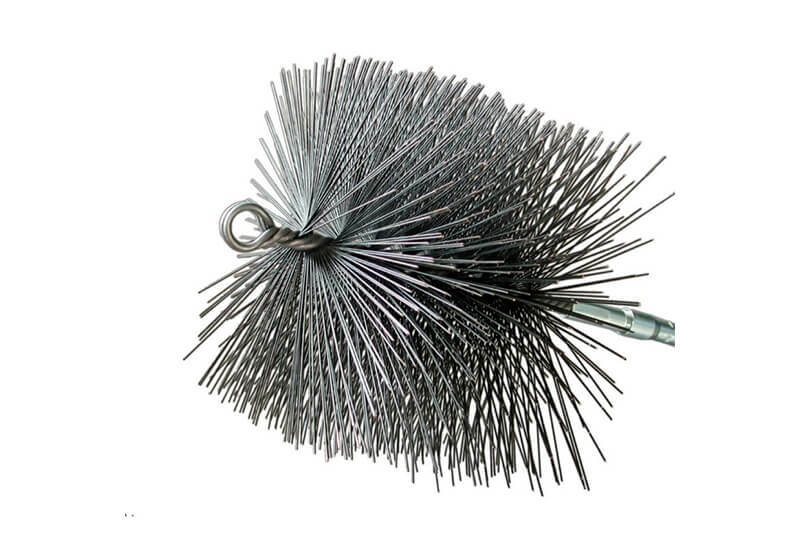 Keep up with our specials page and Facebook to stay informed with what we have to offer year-round.